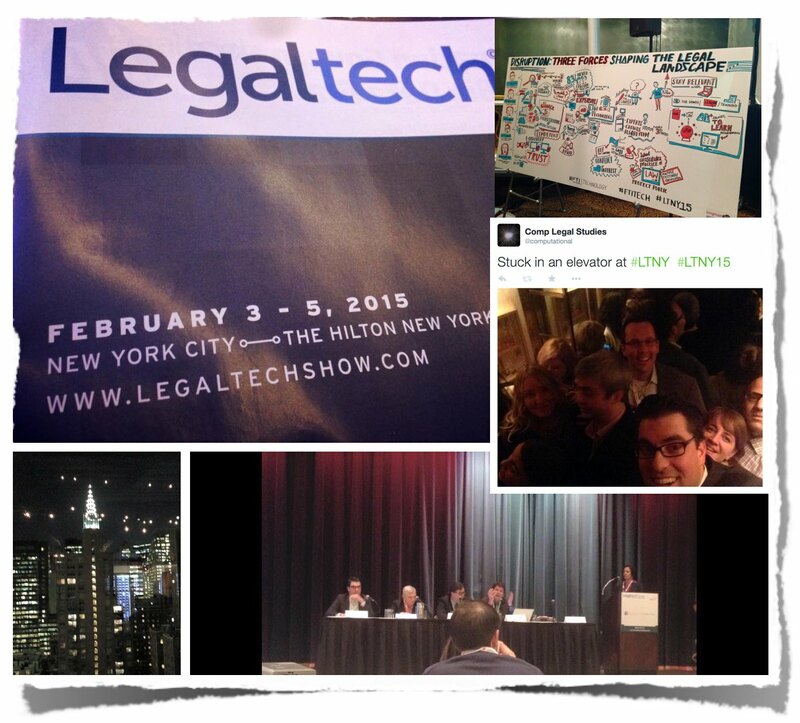 Some scenes from my LegalTech NYC 2015 experience in the pictures above (including getting stuck in an elevator). As Oliver Goodenough has noted – #LegalTech NYC features between “$20 billion to $30 billion a year in commercial activity.” Curated by Stanford CodeX (where I am now an external faculty affiliate) and Mike Bommarito is a fellow, this year’s legal tech offered ten early to mid stage legal tech startups who collectively cover a wide range of practice areas. 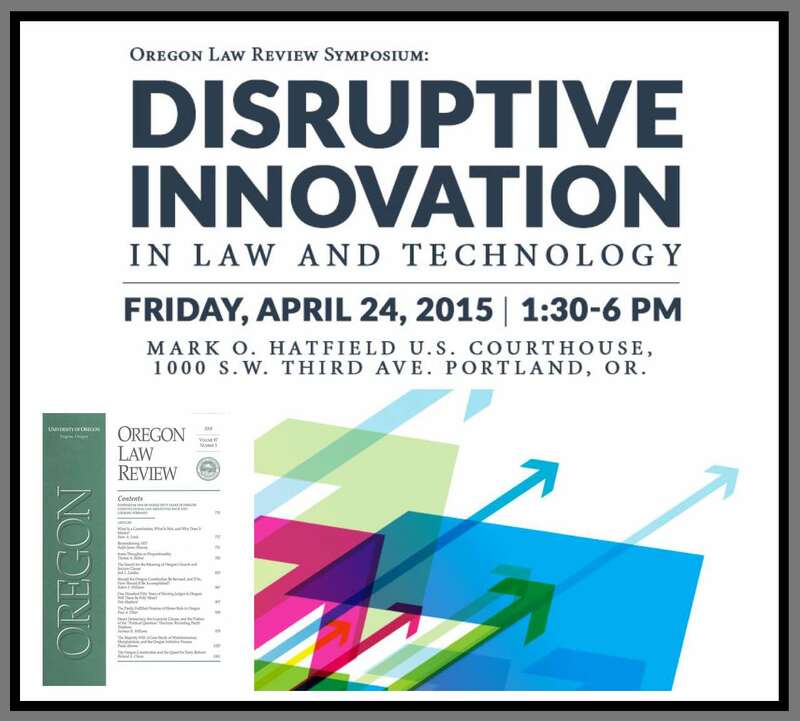 I presented on a panel sponsored by FTI Technology which featured Judge John Facciola (United States Magistrate Judge in the District of Columbia), David Horrigan (451 Research) and Cliff Nichols (Day Pitney). 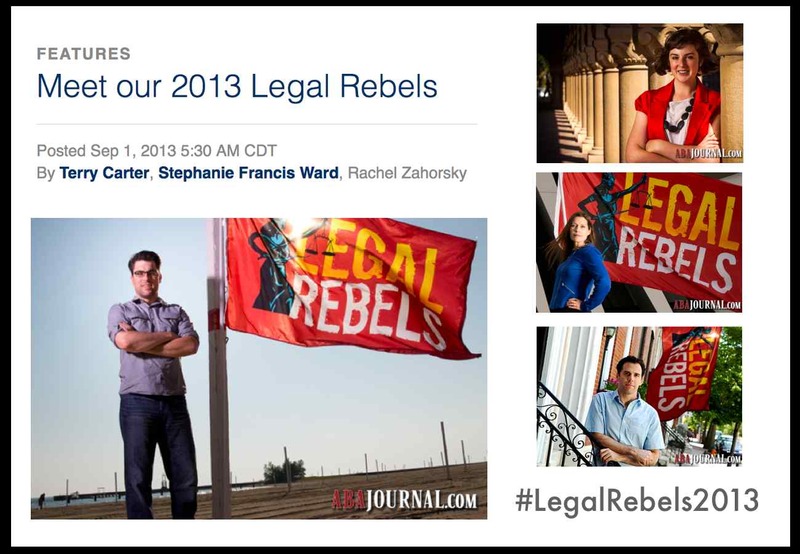 #Legal Hacking is a Movement. This is what Robert Richards from Legal Informatics Blog declared back in 2012. It turned out to be a very accurate prediction. The rise of the legal hack movement is among the most interesting developments in our industry — with significant growth coming in the second half of 2013. 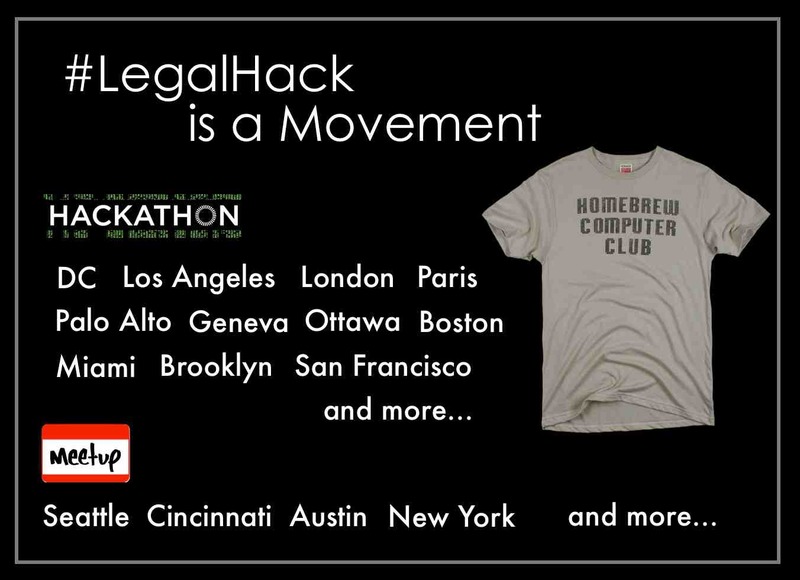 Thousands of individuals in the #LegalHack movement are coming together across the globe to connect, discuss and try solve persistent problems that plague both the legal industry and public sector / judiciary. The past months alone have featured more than 10 events in locations such as Washington, DC, Palo Alto, San Francisco, Bologna, Brasila, London, Geneva, Ottawa, Brooklyn, Paris, etc. RC Richards has been compiling a list here. Additionally, there are law+technology meetup events taking place in locations such as Seattle, Cincinnati, Austin, Los Angeles, etc. I should just note for those of you not familiar with this fact – “hacking” has multiple meanings. The context in play here is the positive sense of the word -> developing creative solutions to particular problems that exist in the world (rather than say committing crime using a computer). So the well know site Lifehacker (which helps me all of the time) is devoted to hacking your life in order to make it easier. 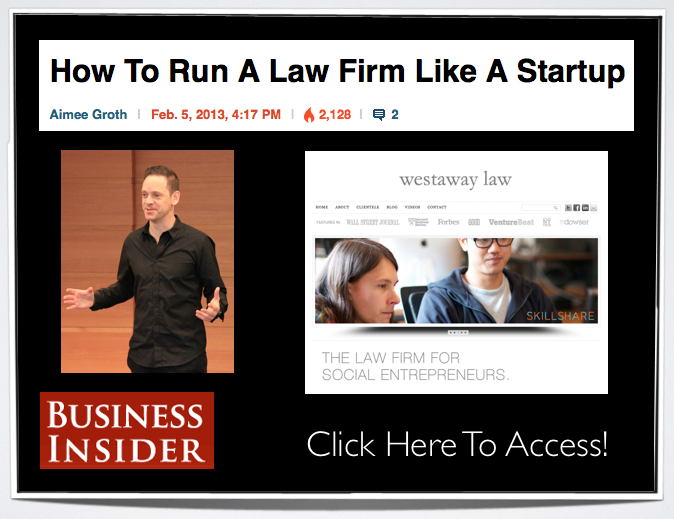 For the legal industry, this looks a lot like the HomeBrew Computer Club (circa about 1976)! Proud to be honored – promise to keep working hard – and I am really looking forward to sharing some really cool new projects (with Michael J Bommarito II, Michael Bossone, Bill Henderson, J.B Ruhl and many others) that are in the pipeline — coming in 2014! 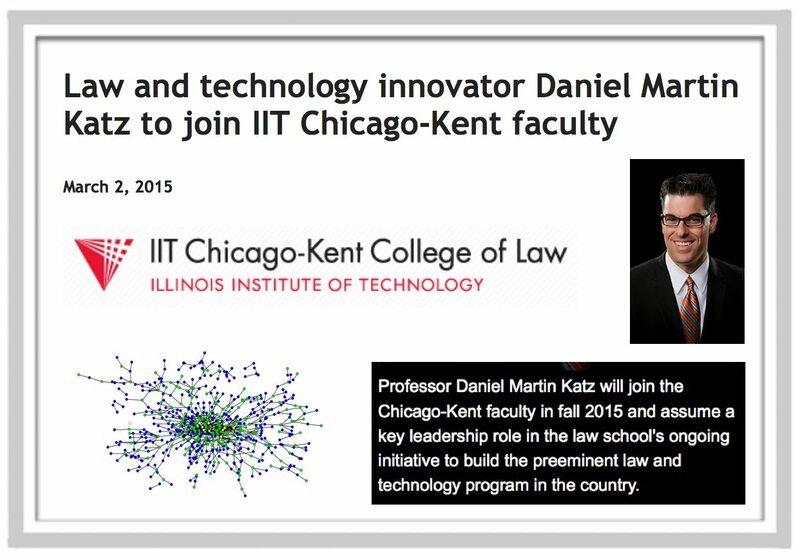 This Workshop builds upon the “Network Analysis and the Law” Tutorial that Mike Bommarito and I ran at Jurix 2011 in Vienna. It was a great honor to be an organizer for both the overall Artificial Intelligence and Law 2013 Conference as well as the Network Analysis and Law workshop. 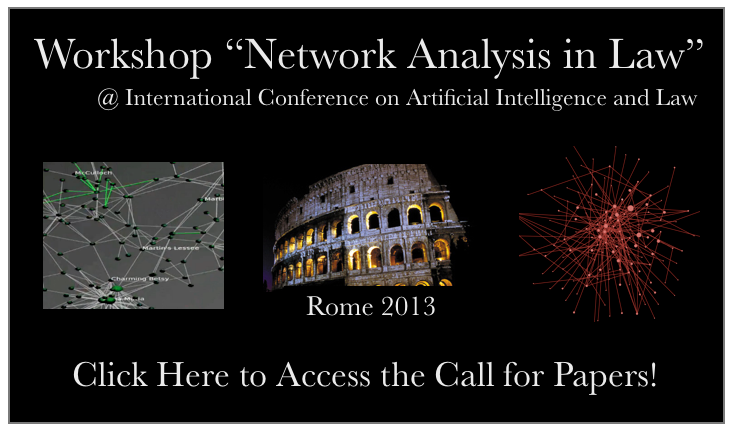 Looking forward to great week of rigorous technical papers at Artificial Intelligence and Law 2013 in Rome in early June! 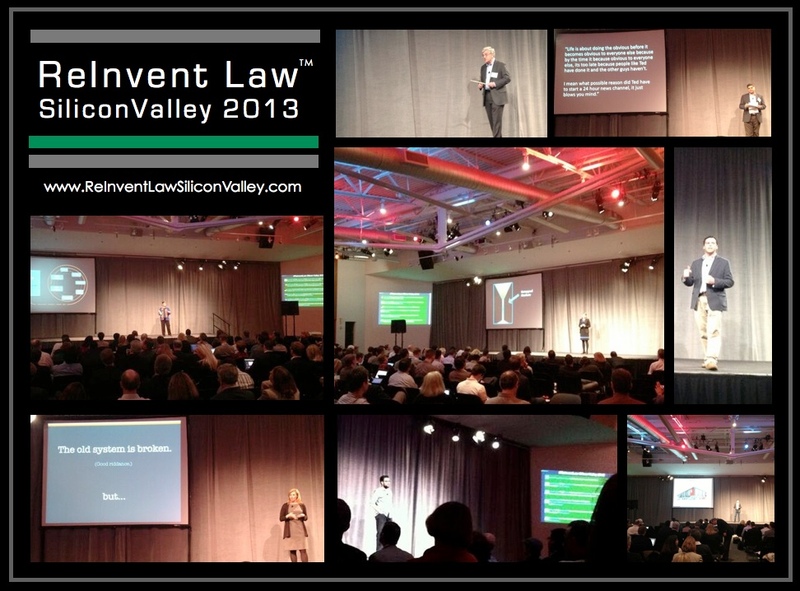 #ReInvent Law London 2013 will be an open, crowd-sourced conference! Talks will be submitted by the public and then those proposals will be voted upon by the public. Anyone can pitch a topic, and everyone can vote. 1. Submit your 300-word or 30-second-YouTube-video pitch at www.ReInventLawLondon.com between now and midnight on April 5, 2013. 2. 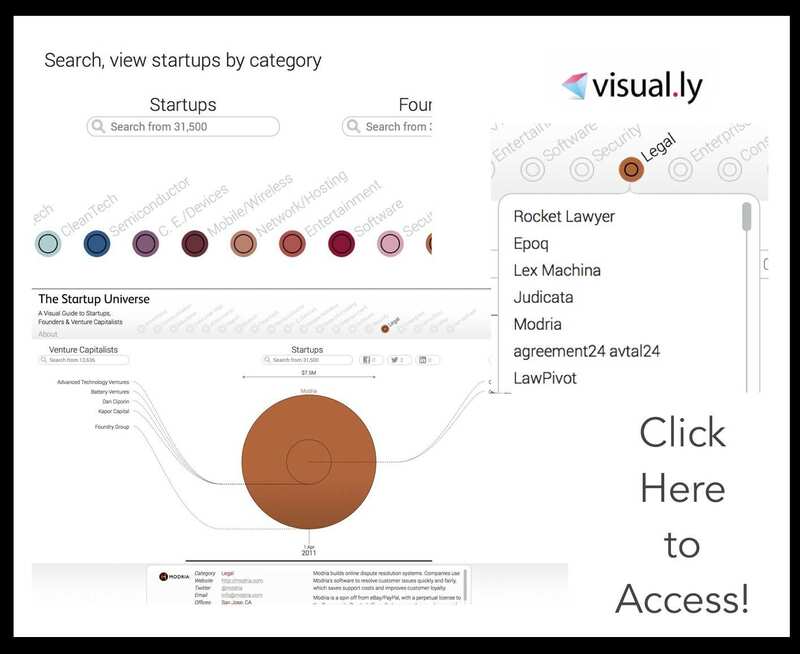 Vote for your favorite pitch when the voting window opens in early April. One person, one vote—but feel free to use Twitter, Facebook and LinkedIn to encourage colleagues, friends, family and more to vote for your pitch. 5. 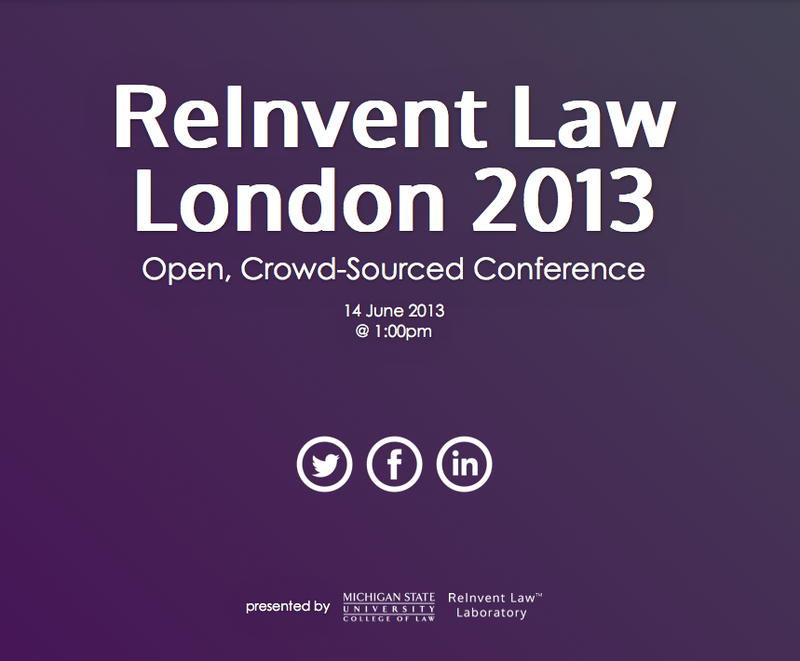 You can also sign up here for a FREE ticket to witness ReInvent Law London, June 14, 2013. 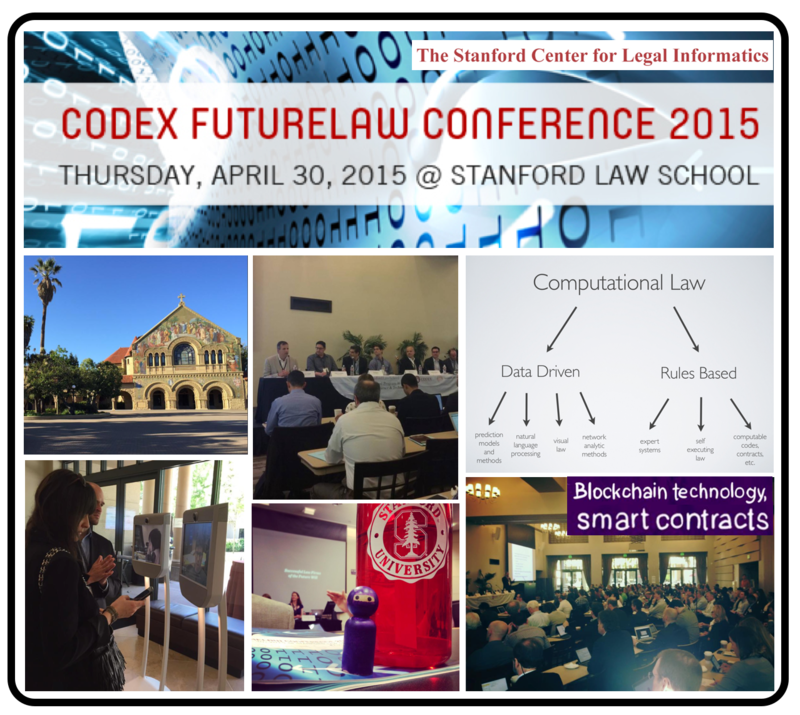 Each of our previous events have sold out – so sign up today! 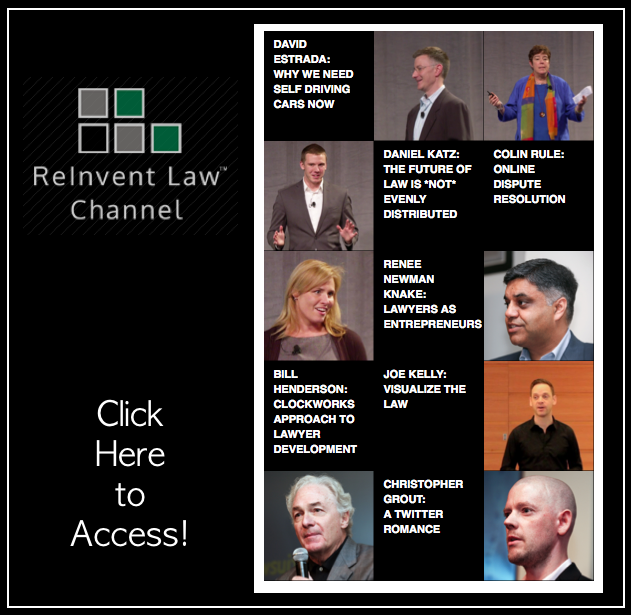 #ReInventLaw London 2013 is part of Michigan State University College of Law’s 21st Century Law Practice Summer Program. 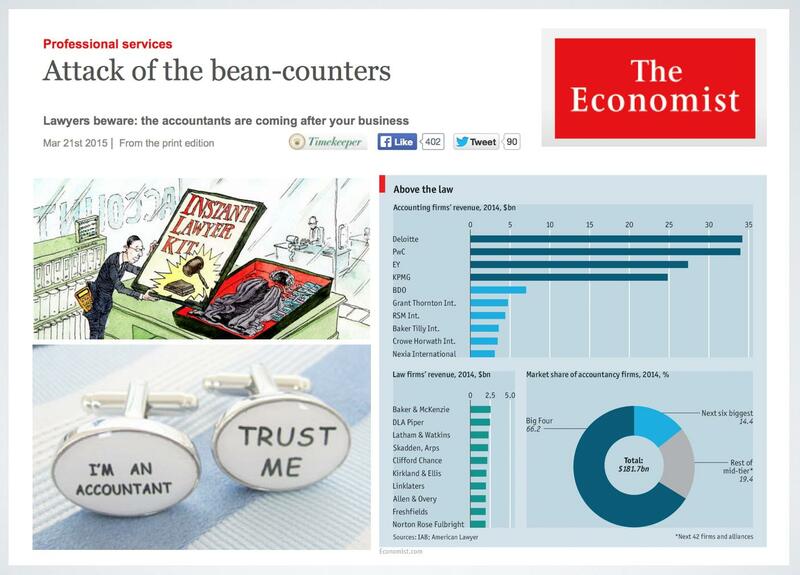 This is Hardly a Complete List but These Provide a Good Overview ….